No Reviews for "Watson Dermizax EV Down Jacket"
High performance technical jacket with a 2-layer Dermizax EV shell that is water resistant and breathable. 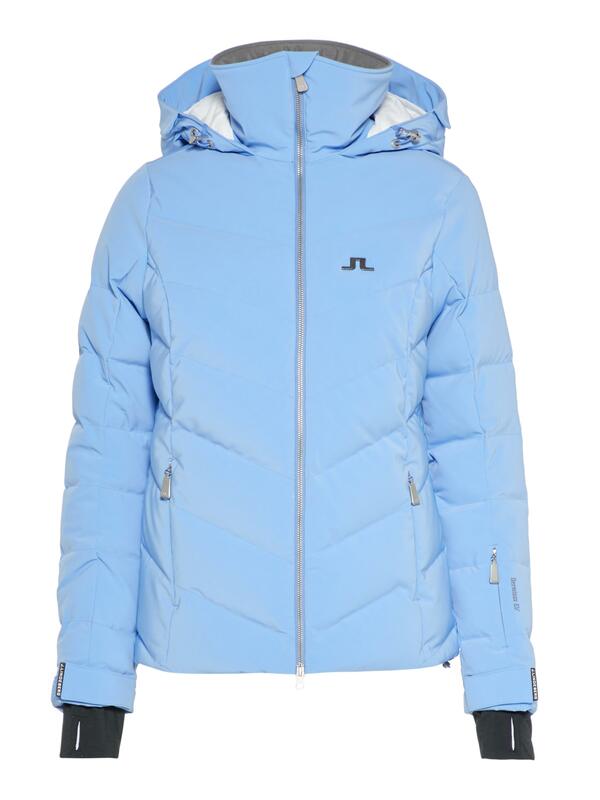 Insulated with fp 700 down, a very light and packable down that is also very warm. 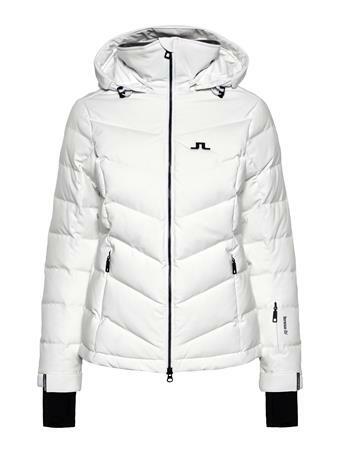 The jacket is finished with a Pertex Microlight lining, a high performance nylon.